I’m going to be honest up front–these are really just honey mint juleps. 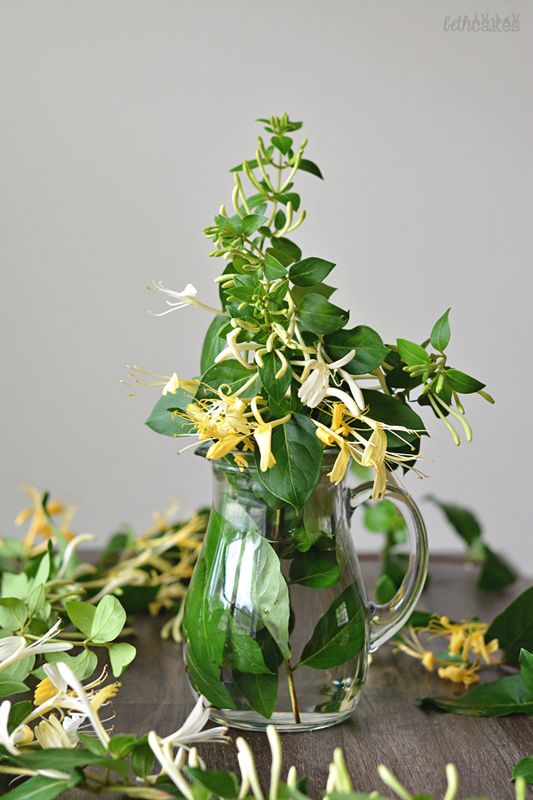 But honeysuckle sounded fancier, and if you decorate your juleps with them, then I feel like it definitely counts. I’m also going to just go ahead and say that I don’t know much about the Kentucky Derby. Except I know it’s this weekend and it involves horses and it’s like America’s once chance to act like fancy British people with expensive hats. So I did a little research and I found out that the Kentucky Derby has happened every year since 1875. And the derby this Saturday is the 141th Kentucky Derby! It was basically created by the grandson of William Clark, yep the “Clark” part of the Lewis and Clark Expedition. In addition to mint juleps, a stew called burgoo is also traditionally served at the derby? And there’s your history lesson for the day. It’s probably best that we’re all here for mint juleps since I don’t really know what I’m talking about. 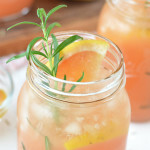 Mint juleps are traditionally made with mint leaves, bourbon, and simple syrup, but I’ve come across several recipes that use whiskey instead of bourbon. I reeeeeally wanted to use a honey flavored bourbon or whiskey, so I went with Jack Daniel’s Tennessee Honey Whiskey. If you want to stay true to the derby ways, totally go for some Kentucky bourbon. Instead of just a simple syrup, I threw some mint leaves and a little bit of honey for added flavor. 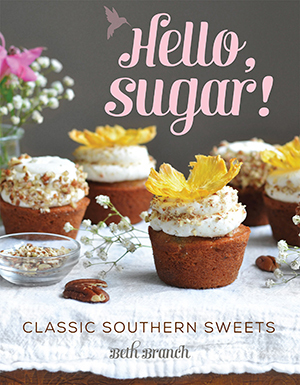 I think the honey whiskey makes a HUGE difference in this recipe, even though I may or may not have ever had a mint julep before I made these. Just promise me you’ll try the honey part! Combine all ingredients in a medium saucepan over medium heat. Stir slowly until sugar has dissolved and the mixture has come to a low simmer. Let the mixture cook for about 5 minutes, stirring often. 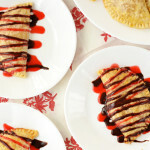 Remove from eat and let the syrup cool completely. 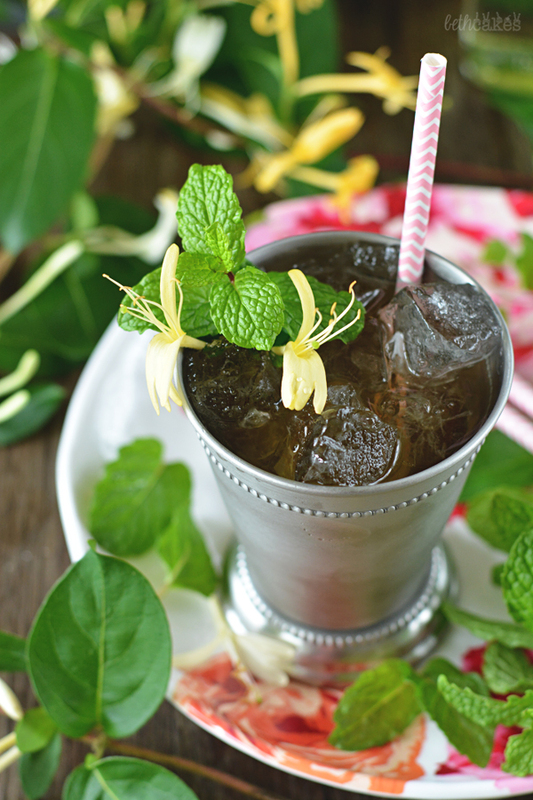 Add a couple of mint leaves to the bottom of a mint julep cup. 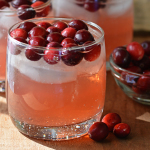 Fill the cup with ice and add two ounces of bourbon. Add one ounce of simple syrup, and add more to taste. 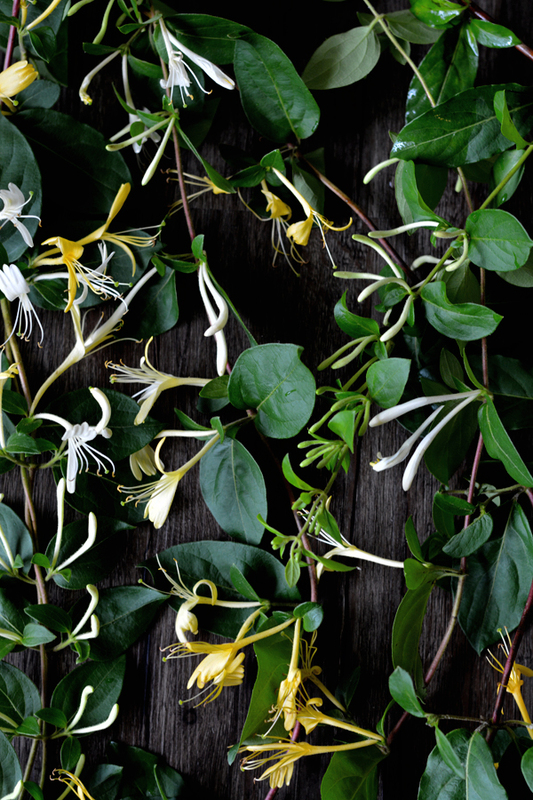 Garnish with a sprig of mint and clean honeysuckle blossoms. 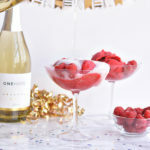 This drink sounds amazing! 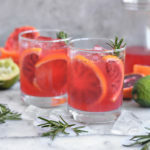 I love these yummy cocktails you’ve been posting…this one looks so refreshing! Love the funny post! 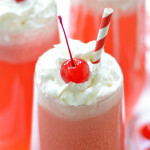 And the drink sounds really good even though I typically do not like Mint Juleps – but I think I might have to try this! I am about to turn 55 years old and I think I have had a mint julep once – didn’t care for it. But with honey, I may have to give that a try the next time I am feeling a little fancy. 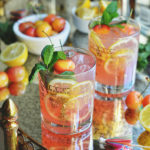 How cool is it that I stumbled on this post on the Birmingham Bloggers Pinterest page – not even 10 minutes after I made my first mint julep!!! 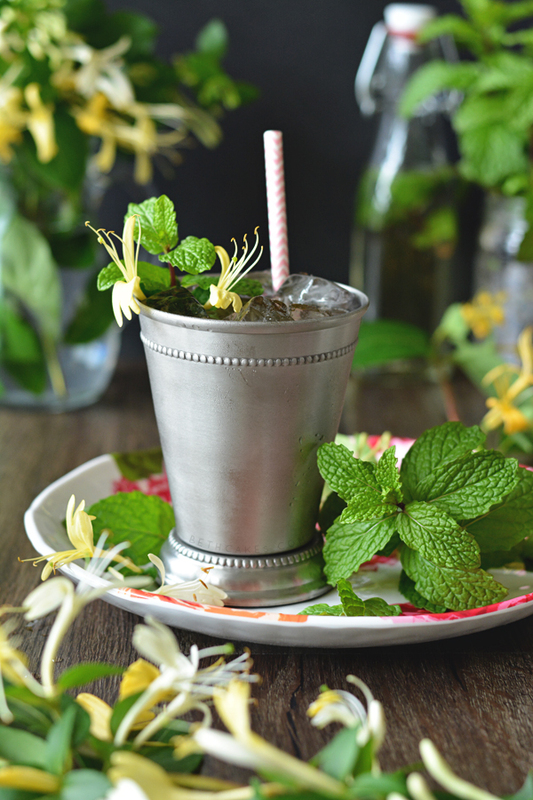 I am loving all Kentucky Derby inspired recipes right now – I just made a mint julep pie! So this recipe is ideal for me to try.. and the honeysuckle addition sounds beautiful.